Place-Names of England is a tool to collect and view place-names recorded by volunteers across England. 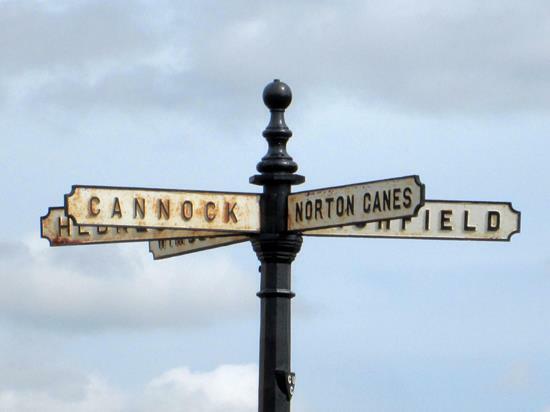 The early stages of the website will be collecting the place-names of Staffordshire. Please note that the data collected on this site has yet to be interpreted. You should register on the website. When the website supervisor has confirmed your account, you will be able to log in and start recording place-names. Place-names are added and edited on the "Place-names dashboard" page (which is only available once you have logged in). This will show any place-names you have already entered. Records that have not yet been validated by the supervisor can be edited, and you can record new place-names using the 'Create New' button.